The 1957 Rolls Royce Princess is one of the most exquisite cars manufactured. As far as Wedding Limos go, the Rolls Royce is what people look for when they need something unique and full of luxury and character. 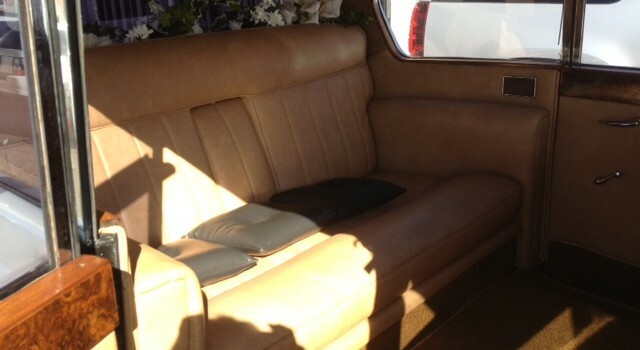 This antique limousine is available in NY and NJ and is the perfect match for vintage and retro inspired weddings.